Smart speakers are fast becoming a fixture in many US households and The New York Times is on it. 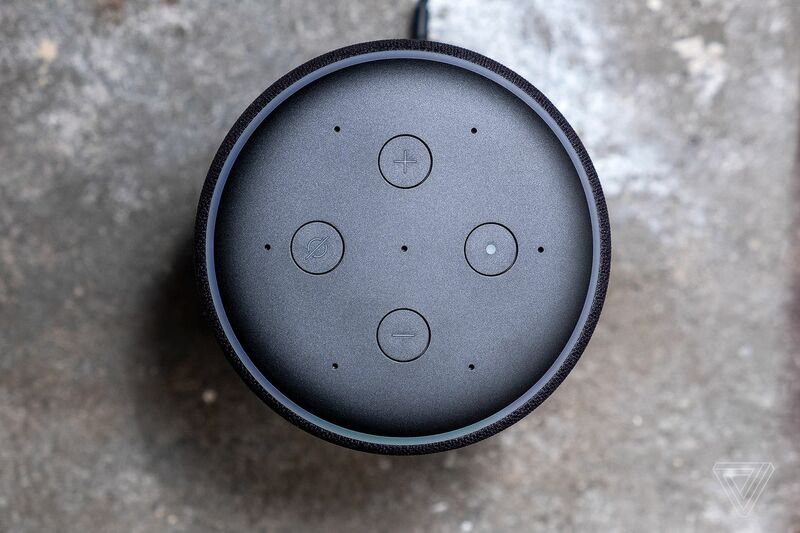 This weekend, the paper is launching a slew of new audio products designed for Alexa-enabled devices, including a daily news briefing, weekly quiz, and audio content tied to coverage in its Sunday print edition. The flagship product is undoubtedly the daily briefing, which will be a three-minute segment hosted by Michael Barbaro, star of the paper’s break-out news podcast The Daily (a 20-something-minute show with millions of monthly downloads). Speaking to The Verge, the NYT’s voice editor, Dan Sanchez, says this briefing will be “predominantly” repurposed from The Daily, but tweaked to fit the brevity of the format.